With midsummer comes the time to explore and celebrate all things herbal! 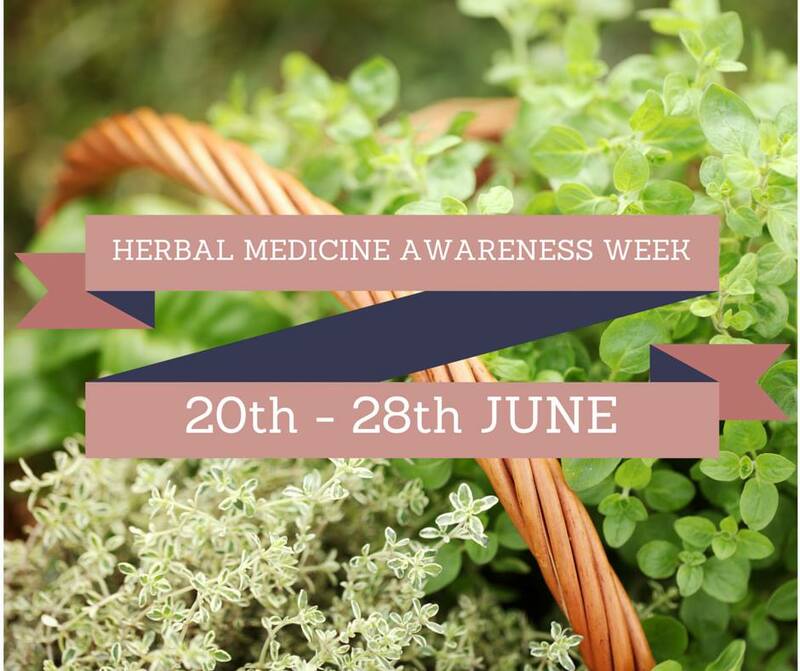 This week, I’ll be posting things we can do to become more aware of our amazing herbs and what they can do, as well as discover the rich tapestry of our herbal traditions and history. Meanwhile, enjoy the lovely image above which was created by a talented fellow herbalist!